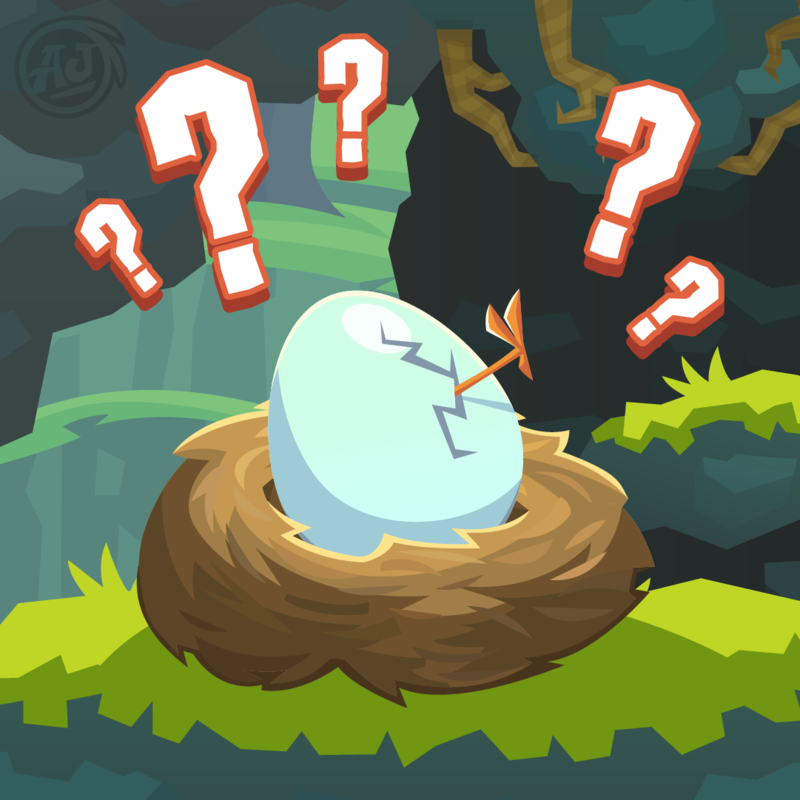 New Pet Egg In Jamaa! Royal Red Pandas are here! Roll out the red carpet; Royal Red Pandas have arrived! 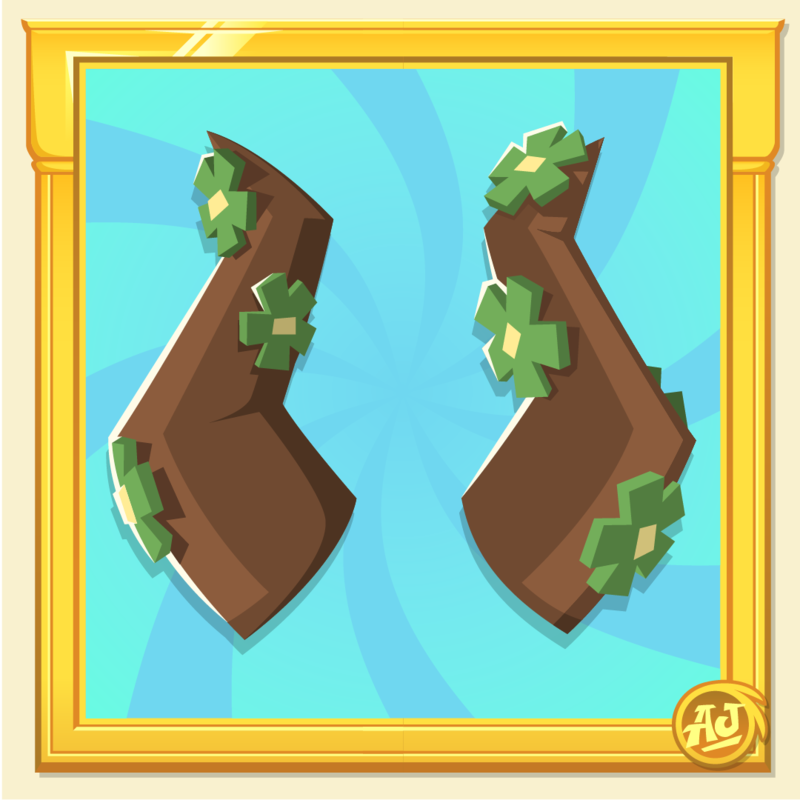 Bejeweled and bedazzled, Jamaa’s newest friends leave a pattern of jewels wherever they go. 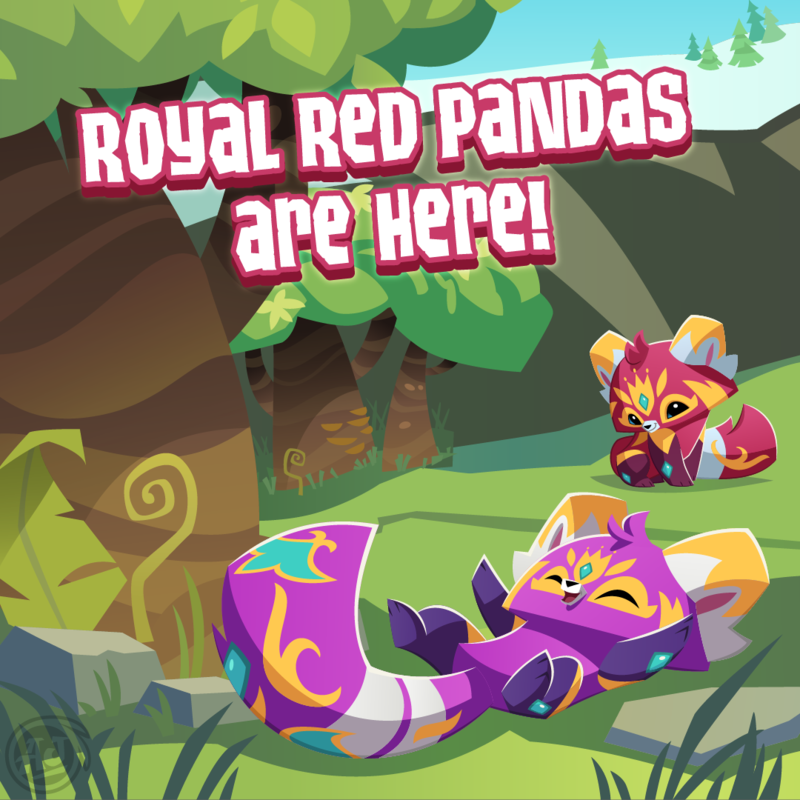 Royal Red Pandas are available in the Diamond Shop; let us know what you think in the comments below! The Blooming Beastro is now in Play Wild! April 17, 2019 Category: Play Wild! 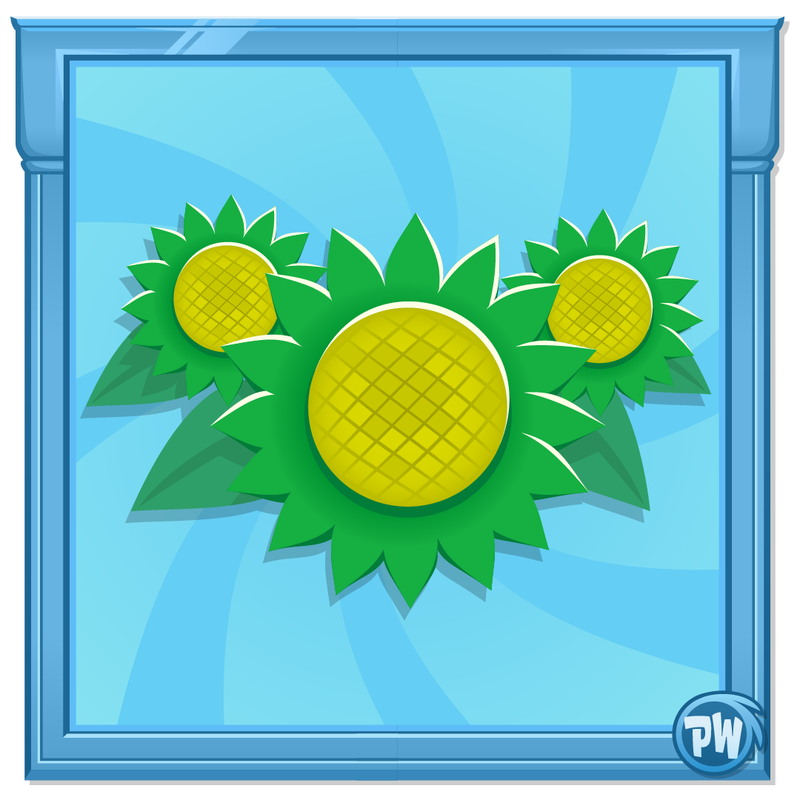 The Blooming Beastro Den has just arrived in Play Wild! 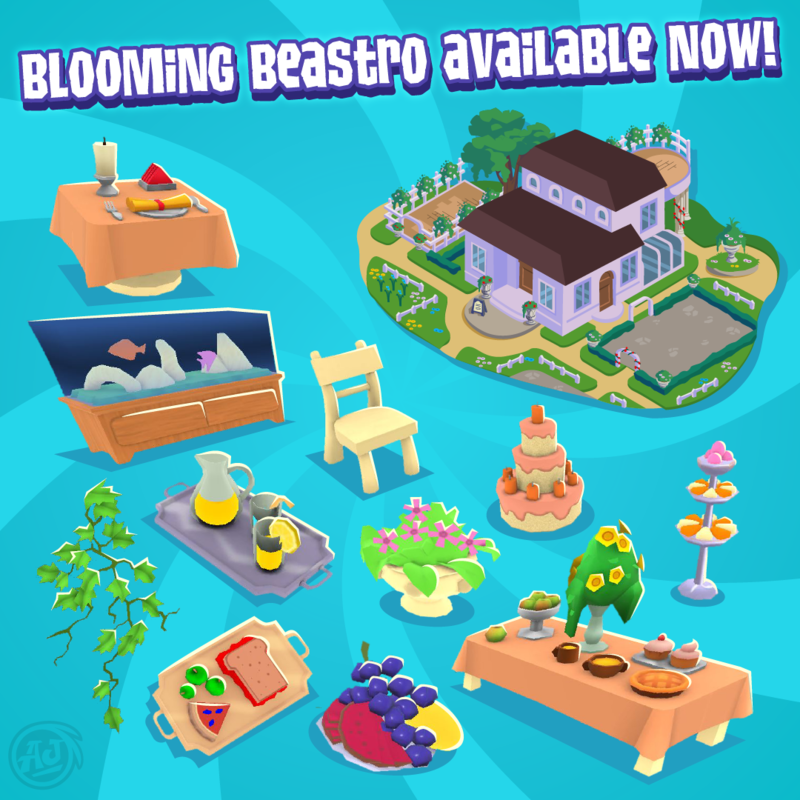 Grab the Blooming Beastro Bundle from the Sapphire Shop and get ready to star in your own episode of Jamaa’s Top Chefs! Animal Jam Play Wild is available for download from the Apple App Store, Google Play Store, Amazon App Store and also on PC with Steam!